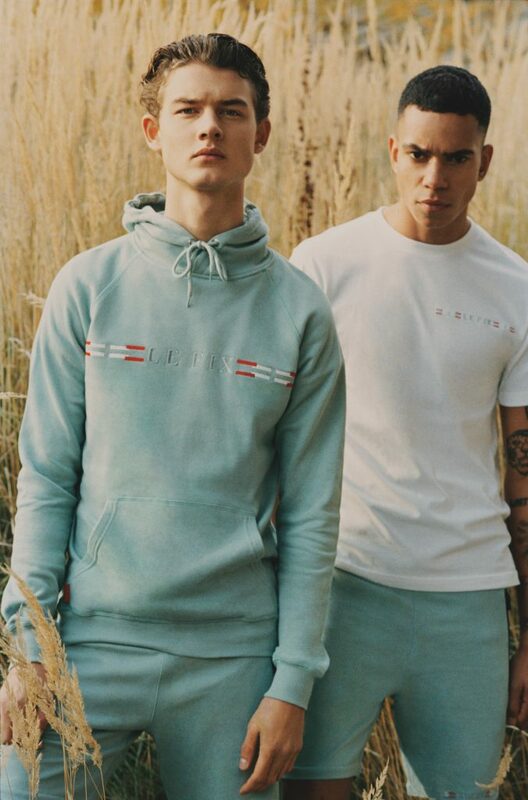 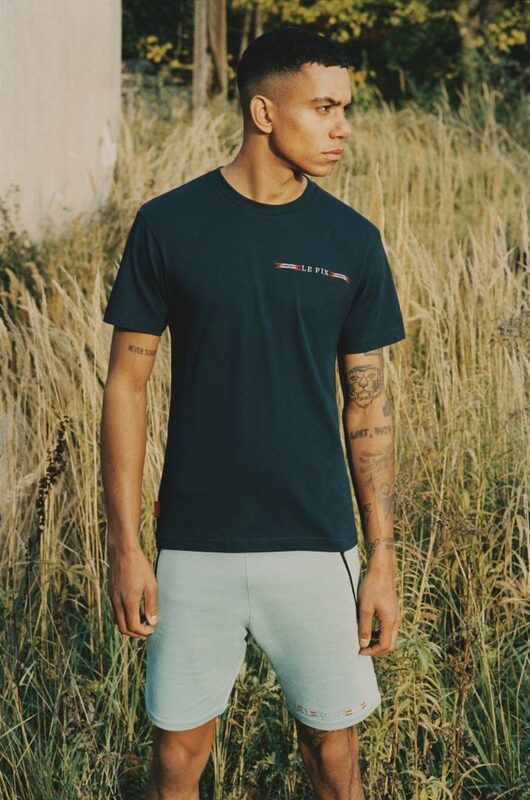 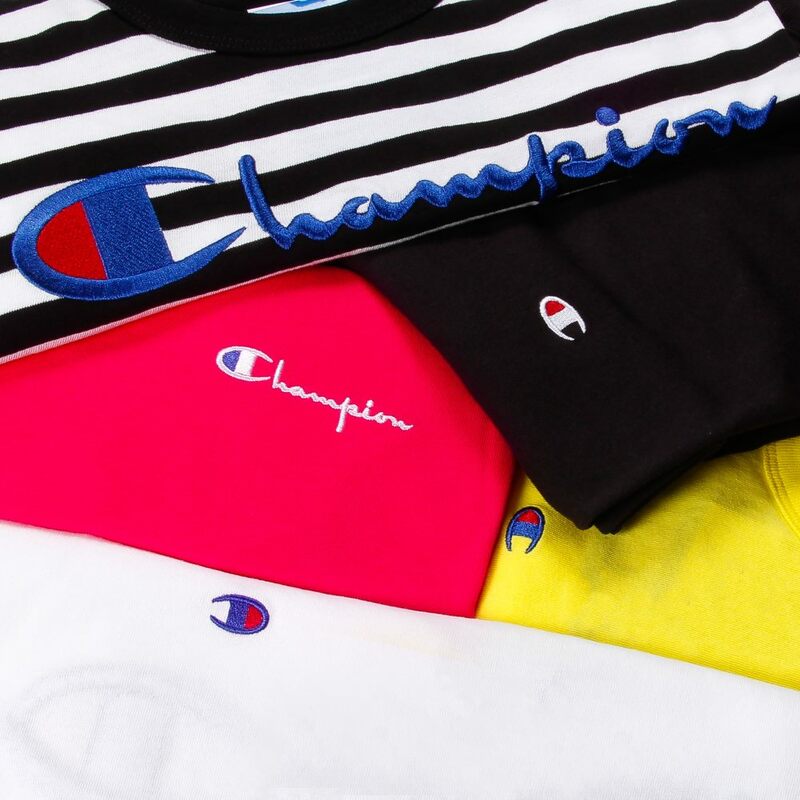 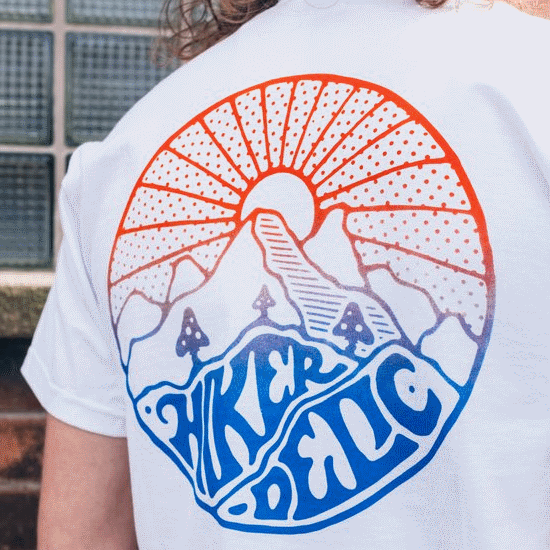 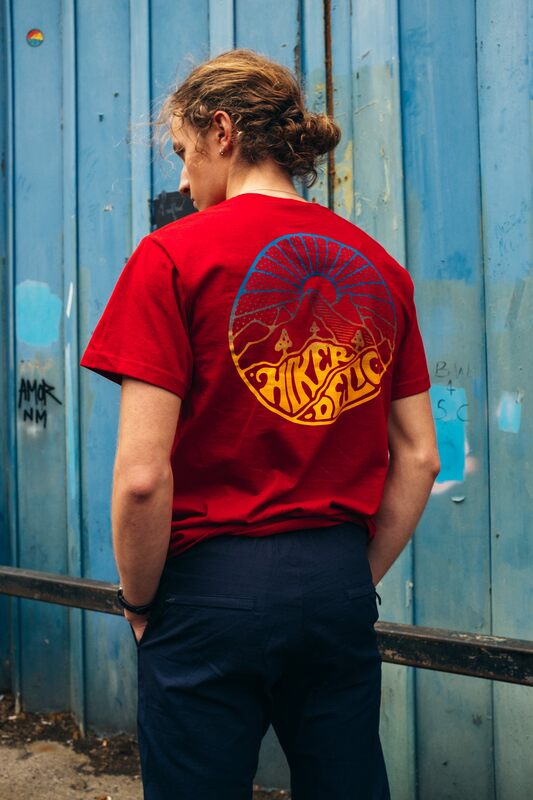 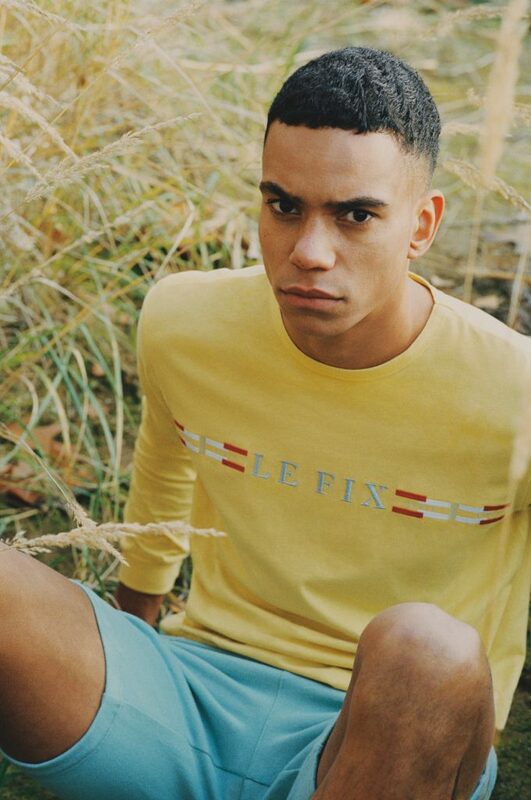 We bang on about Le Fix quite a bit, so it’ll probably come as no surprise that we’re fairly into their latest SS19 collection. 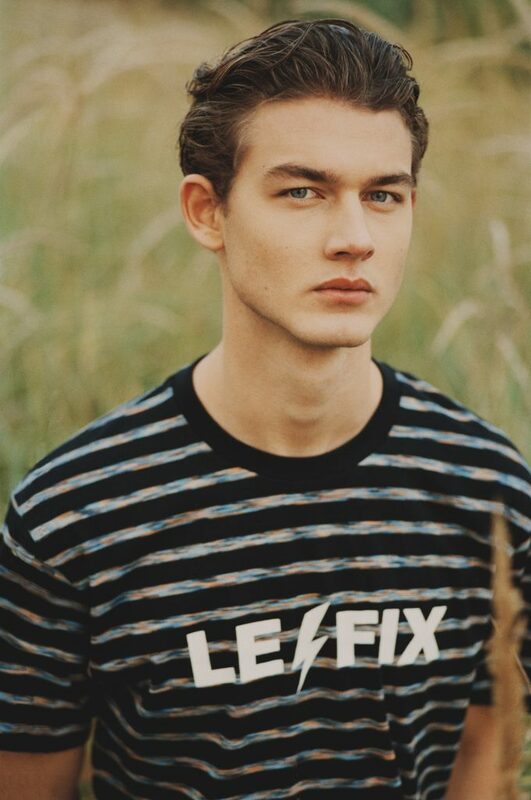 Inspired by the life experiences of yesteryear, before this mad, digital age we now find ourselves in began, and with the experiences of the pre-internet era, when we had to leave the house if we wanted things like food, Le Fix’s SS19 collection, entitled OFF Future reflects on two contrasting eras. 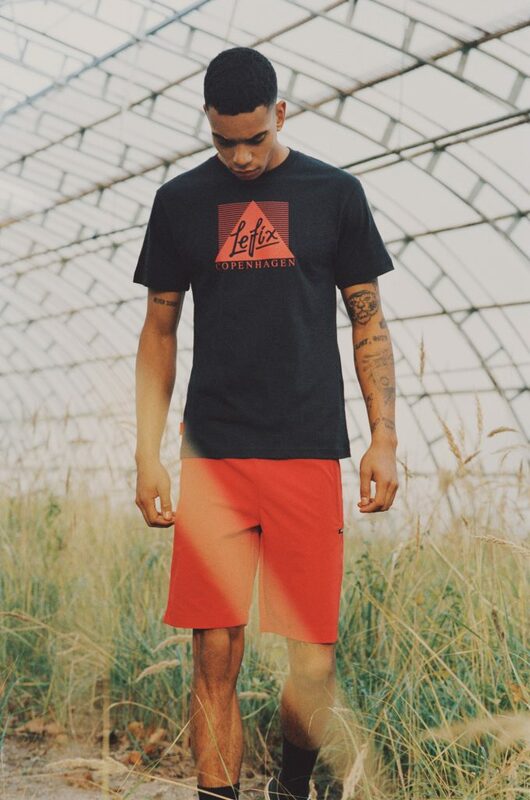 With a leg in both periods, Le Fix’s reflection on dilemma in both of these worlds has built the foundation for OFF Future. 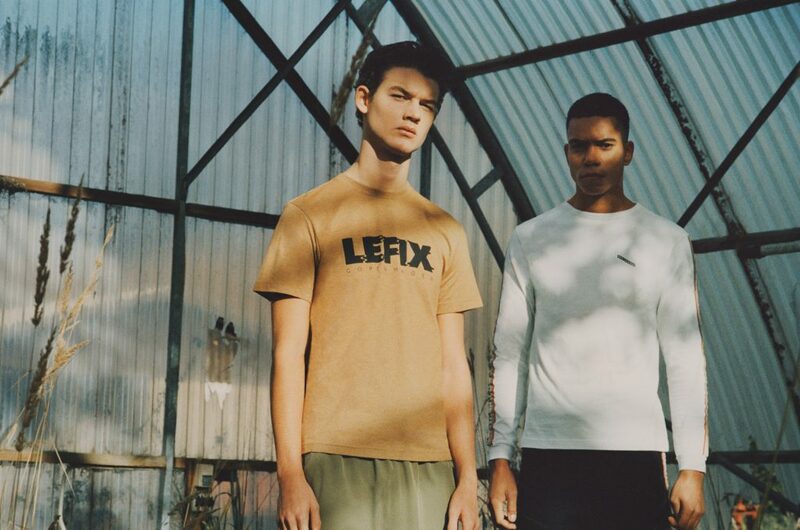 After debuting at Paris Fashion Week, the OFF FUTURE Collection is now available to buy from the Le Fix website.